Black Friday is around the corner and if you’re looking to save some money for your upcoming trip, you better be prepared for some incredible deals. As a general rule, you have to act fast and be flexible with your dates. 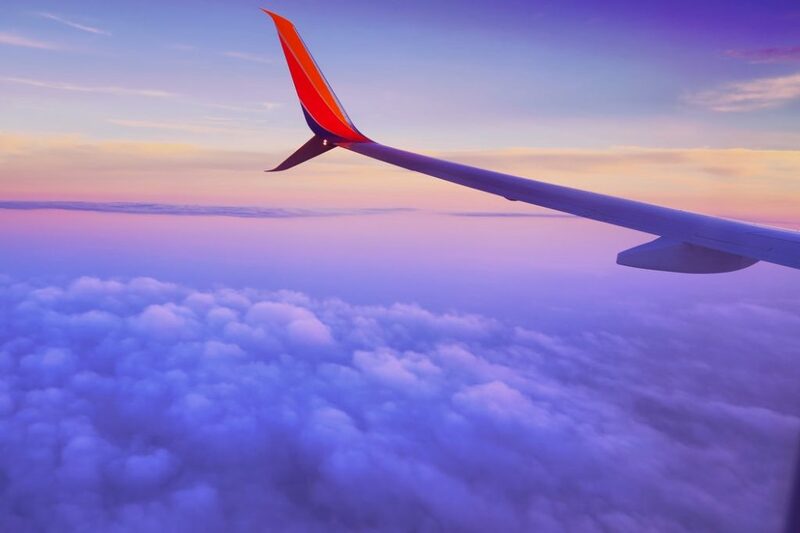 We’ve made a list of some of the best flight deals you’ll find online. The Icelandic low-cost carrier has announced one-way tickets from the US to Europe for only $99.99, departing from Boston, Chicago and Pittsburgh to Reykjavik, Amsterdam, London and Dublin. Flying from Los Angeles, San Francisco and Miami starts as of $129.99 each way. There are only 1250 seats available at $99 and 250 seats at $129.99. Ryanair has launched a promotion during 7 days in a row with 100.000 seats starting at €4.99. Check out their new deals each morning and bear in mind that the offer expires on Nov, 27. Save big on your long haul flights from Europe to Latin America or the US. Iberia’s Black Friday offer includes flights to New York starting from €224, Mexico as of €400 and Buenos Aires as of €410. Vueling is offering one million tickets at €14.99 from Friday, 24 until Monday, 27. This exclusive discount is limited to flights from Dec, 11 until Jun, 20. This might be your opportunity to discover New Zealand! There are limited return flights available, departing from London to Auckland, for only £399! Book your flights during this weekend, starting on Black Friday until midnight on Cyber Monday, and save up to 49% with British Airways to many US destinations, including New York, Boston, Chicago and Atlanta as well as to the Middle East, Dubai and Abu Dhabi. In addition to these long haul flights, they also offer great discounts on European flights! Use the promo code BLACKFRIDAY20 to get a 20% off on short haul flights and BLACKFRIDAY30 for a 30% off on long haul flights, both applicable to all destinations. Fly between Dec, 4 and Mar, 18 and save up to 30% on certain routes between the US and Europe. The offer stands until next Saturday (Dec, 2), 01:00. Make sure to include the promo code BLACKFRIDAY17! Furthermore, Delta, American, Alaska and United Airlines haven’t announced their deals yet but they will start releasing their offers on Thanksgiving night so check out their website! Contact us today to find out more irresistible deals on accommodation and activities as well and we will be happy to set up your itinerary!